Partnering with Commercial Laundries Orlando can help transform your onsite laundry facility into a more profitable, dependable and pleasant experience for your residents or users. Our team members understand the unique needs of each client and their property type. Whether you are seeking to implement a brand new onsite laundry area or want to upgrade an existing area, we can help you. Commercial Laundries Orlando has been providing customers with the latest technology in commercial laundry solutions since 1972. Our company specializes in finding unique solutions that meet a customer's environmental and financial needs. 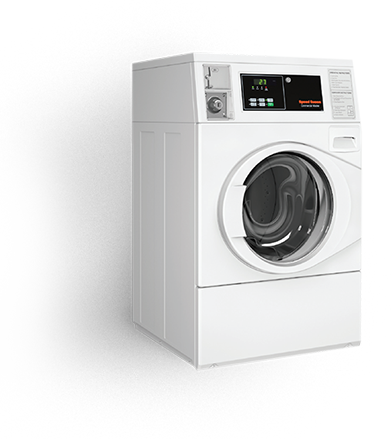 With customizable sales and lease programs, of both new and used washers and dryers, we believe you will find everything you are looking for in our selection of products. 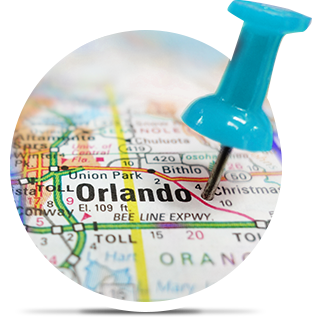 Our commitment to commercial laundry customers in Orlando and nearby regions is to provide exceptional service and top tier products. Our service teams are positioned throughout Florida, offering customers speedy service and follow-up to any area in or around Orlando. When you are in need of reliable, quick assistance, please reach out to us via phone, email or our website. Customer satisfaction is our top priority. 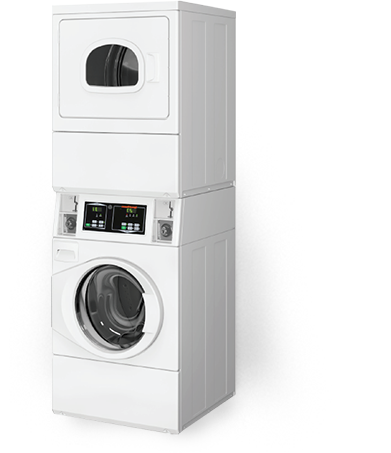 Whether you are in need of new or used commercial washers and dryers, you will find what are you looking for at Commercial Laundries Orlando. Our main 15,000 square foot warehouse is fully stocked with coin and card operated laundry equipment from the top names in the business such as Whirlpool, Maytag and Speed Queen. With a massive selection of top loading, front loading and stackable laundry equipment waiting for you, transforming your onsite laundry area is easy and affordable. At Commercial Laundries in Orlando, we believe in a client-centric approach and our clients have been a critical part of our team for over four decades. Because of these special relationships, we seek to pass the cost savings on to you. This is accomplished through numerous avenues, one being our complimentary Utility Assessment Report. The report analyzes the effectiveness of your current laundry room operation. You will also receive tips and advice in the report on which areas may need maintenance or upgrading in order to make your facility more cost-effective and efficient. "My experience with Commercial Laundries was fantastic... Right off the bat Adam worked with me to get the best equipment for my laundry room and most importantly the financing quickly approved."